DDC are not affiliated to any product, process or manufacturer. The only thing we have to sell our expertise, knowledge and experience. It is a bolt-on service that you can add to any other investigation or work that you are undertaking. Careful measurement and analysis underpins everything we do, and all recommendations for remedial work are supported by properly drawn up reports and schedules of works where appropriate. 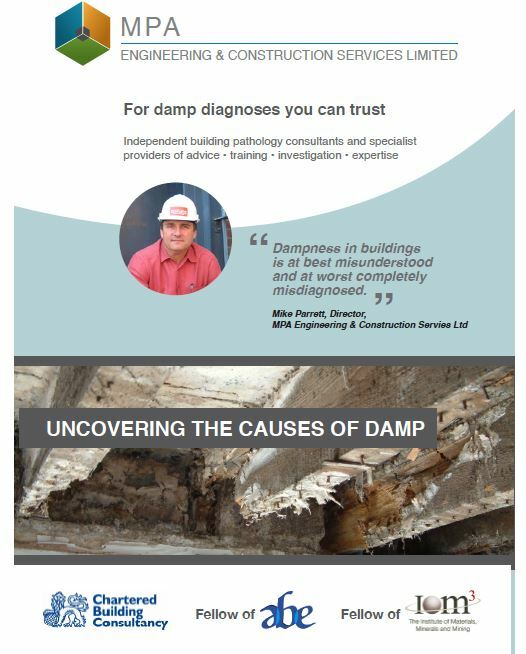 Damp Diagnosis Consultancy offer servcices that are carried out from a completely independent, unbiased viewpoint.